With 160 awards already, the Volvo XC90 is an upmarket automobile that is not only practical but offers class-leading safety. 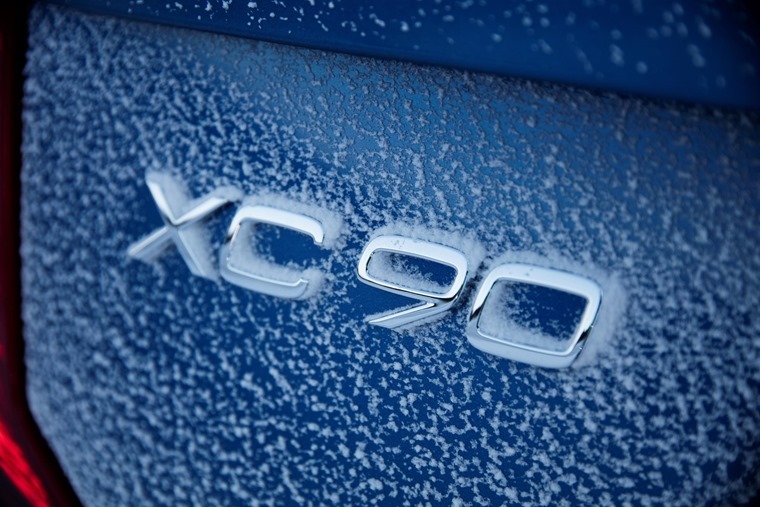 Powered by a 222bhp 2.0-litre turbocharged diesel engine, the Volvo XC90 is a luxury SUV that boasts an elegant exterior and plenty of equipment. With this in mind, where better than Stanton House in Swindon for resident reviewer Howard Ritchie to kick off his test drive? 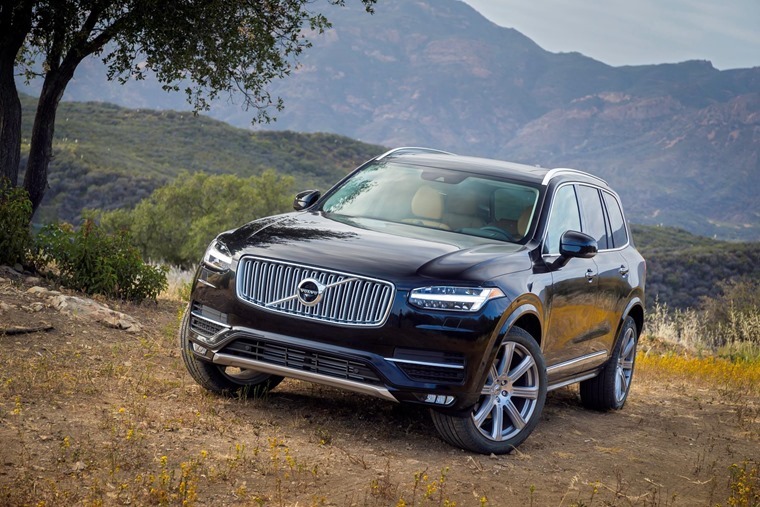 An upmarket automobile that is not only practical but offers class-leading safety, the Volvo XC90 accelerates from 0-60mph in 8.3sec and is a comfortable cruiser, but is style and safety all the XC90 has to offer?